The hotel chain has found that advertising with this technique has provided them with results. 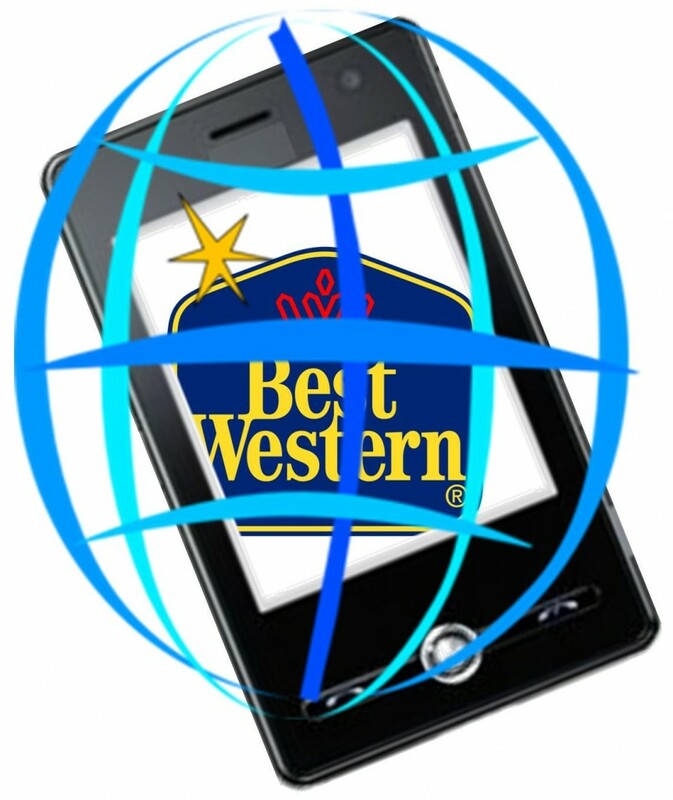 The Best Western chain of hotels has decided to move toward geolocation based mobile marketing in order to help to boost the interest of travelers and encourage them to book a stay at one of their locations as they drive past competing accommodations or pass through airports. The initial wave of the campaign is beginning in Washington state but is expected to expand. The Best Western geolocation campaign is being run through the assistance of the PayPal Media Network. 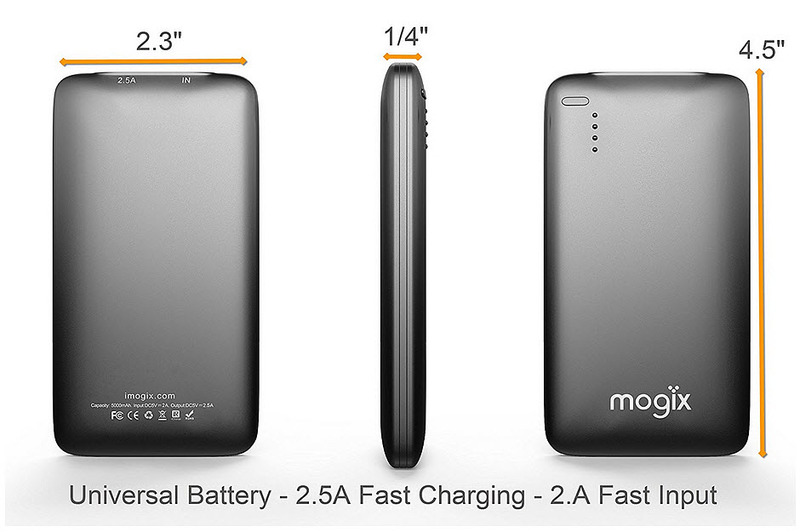 It is designed to encourage consumers to use their mobile devices in order to book their hotel stays. This use of geolocation technology could help to boost the relevancy of the marketing. In order to accomplish this, geolocation technology was applied by Best Western to geo-fence their ads around airports and hotels throughout Washington state. Furthermore, the chain is also running the location based advertisements within the geo-fences that have been set up near the locations of rival hotels in order to try to convince them to choose one of their own hotels, instead. The brand believes that the geolocation based ads help to provide consumers with information regarding the number of miles that they would have to travel to the nearest Best Western location. Moreover, the ads also include a “book now” button that redirects them to a smartphone optimized Best Western room booking page where they can learn more about the accommodations or actually book the room in which they would like to stay. This could help to make sure that the ads are always being presented to travelers at the moment that they are seeking the hotel in which they will be spending their trip.